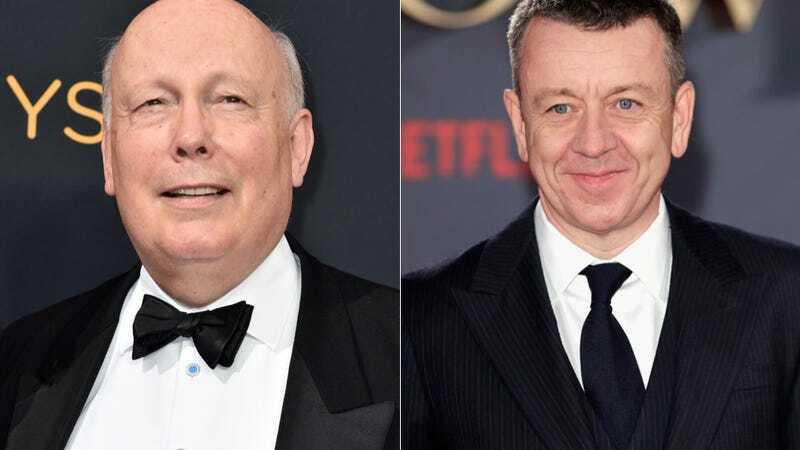 Fellowes said he expects to be “punished” for his view and reiterated that he believes the show deserves all its accolades. No but really! Big fan! Fellowes wanted to be clear that he is a huge fan of Morgan. I take a rude amount of joy in imagining a dudefight between these two titans of expensive prestige TV about rich British people. Thanks, Julian—I really needed this.